Welcome back children and families to the start of the Spring Term. We have a busy and engaging term ahead. 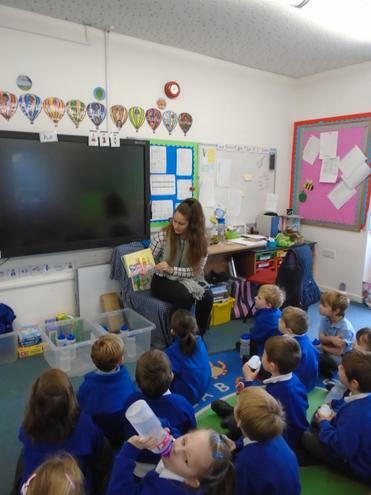 We are delighted to welcome back Jessica Walukiewicz to the school for 3 weeks to gain experience of working with Reception children. Jessica was a pupil here herself – coincidentally at the same time as Miss Gilbody – and also did work experience here before starting on her teaching qualification.